The longtime Houston broadcaster is preparing to call his final season. 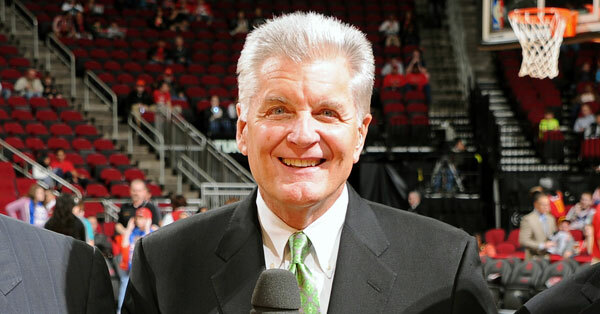 Longtime Rockets broadcaster Bill Worrell is planning his retirement, a source informed ClutchFans today. Worrell plans to retire after this coming season, though there is a slim possibility that he will remain for two more years. However, the transition is underway. 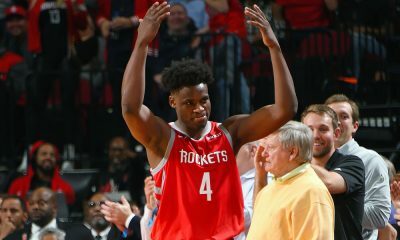 The Rockets are currently planning some broadcast changes as a result, with Worrell doing the play-by-play for Root Sports on just the home games this season. 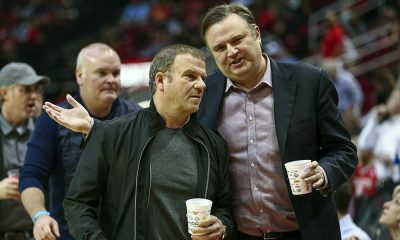 The current plan is for Rockets radio voice Craig Ackerman to take over Worrell’s television broadcaster role for road games. Ackerman should do a terrific job as he’s passionate about the team and his playcalling. You can see his voice/calls synced to video here from the Rockets Game 6 comeback against the Clippers in the 2015 West semifinals. As for who will do the radio call, SportsTalk 790’s Matt Thomas will fill in for Ackerman on the radio play-by-play for road games. That’s not the only role Thomas will play this season. 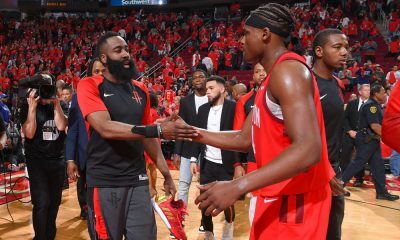 ClutchFans has learned that Thomas will take over the public address announcer duties at Toyota Center, replacing John Paul Stevenson, who has been in that role since 2006. Stevenson will remain with the organization. Thomas was the PA announcer at The Summit for the Rockets during the championship seasons of 1994 and 1995. 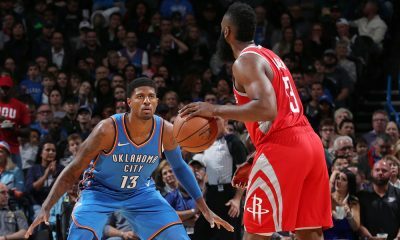 The Rockets are preparing for their 50th anniversary season so the move coincides with that direction. Thomas does a great job and should bring back some nostalgia as well, but it’s a shock they would replace Stevenson, who has been very strong for 10 seasons. As for Worrell, he is a Houston treasure, having been a fixture in our city for over 30 years. 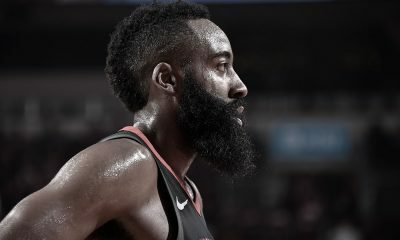 He has been broadcasting Houston Rockets games since 1983, then with Home Sports Entertainment (HSE). He also covered the Houston Astros from 1985 to 2004.